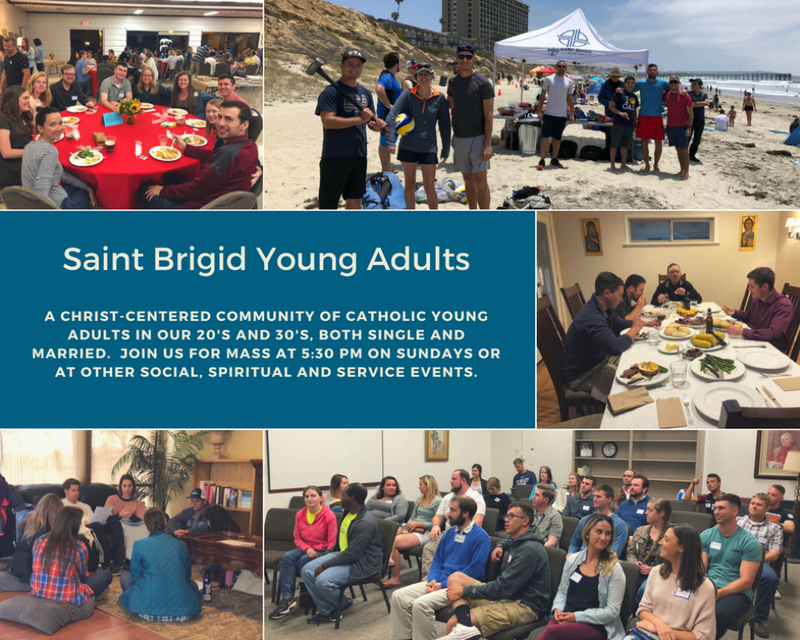 The Saint Brigid Parish Young Adults are a Christ-centered community of Catholic young adults in our 20's and 30's, both single, engaged and married. Join us every Wednesday night as we gather for our weekly meeting in the ministry center from 7 - 9 pm. 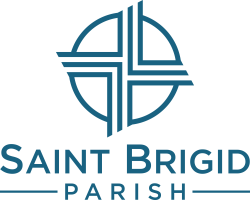 In addition don’t miss out on our consistent monthly events including Men’s and Women’s Breakfast every fourth Saturday of the month, our monthly Dinner Social after the 5:30 pm Mass, and our Married & Engaged Couples Group that meets every Wednesday. Our Young Adults also host other various social, spiritual and service events throughout the year. 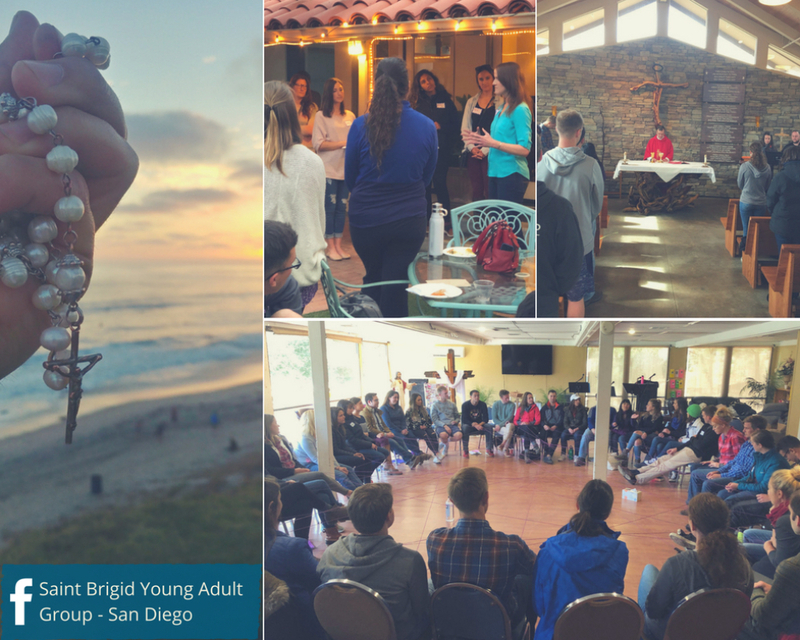 See some of our previous Young Adults events below. 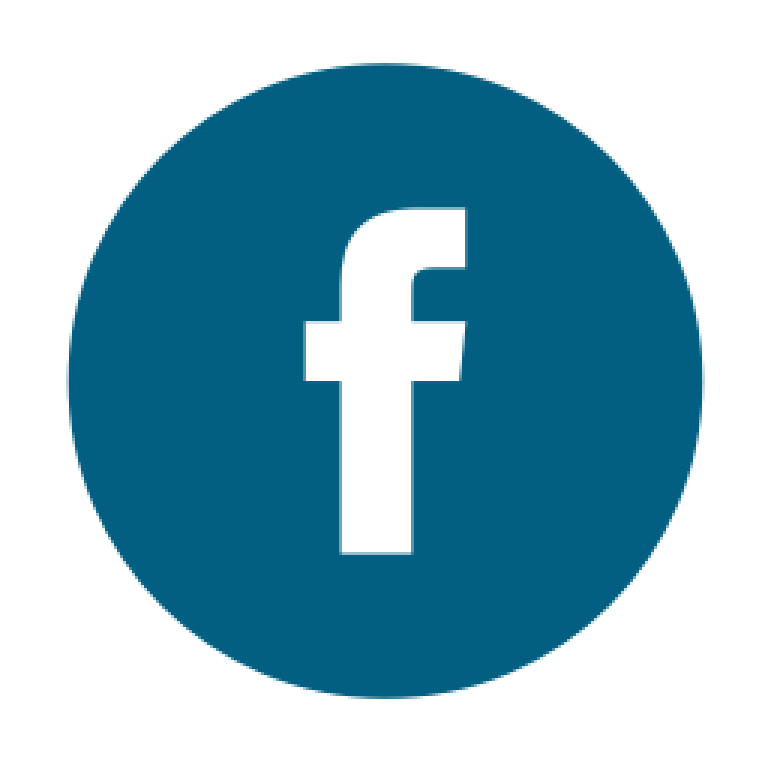 Also we welcome new ideas and hosts! 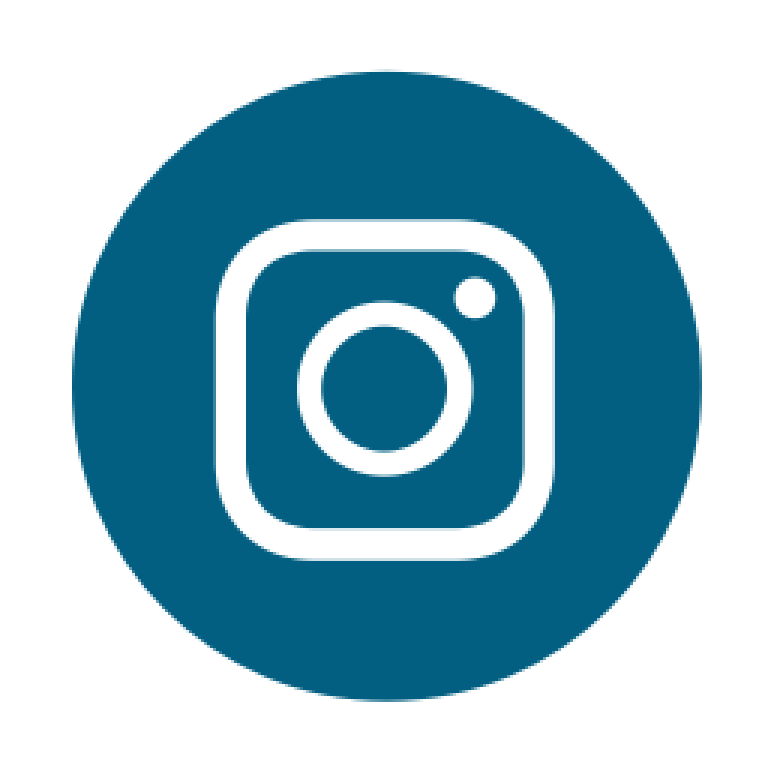 Want to stay connected, get more involved, and/or host an event? Contact Scott or Jacqueline with questions. See what's happening on our Calendar (to see Young Adult only events select that in the category drop down and hit 'go'). 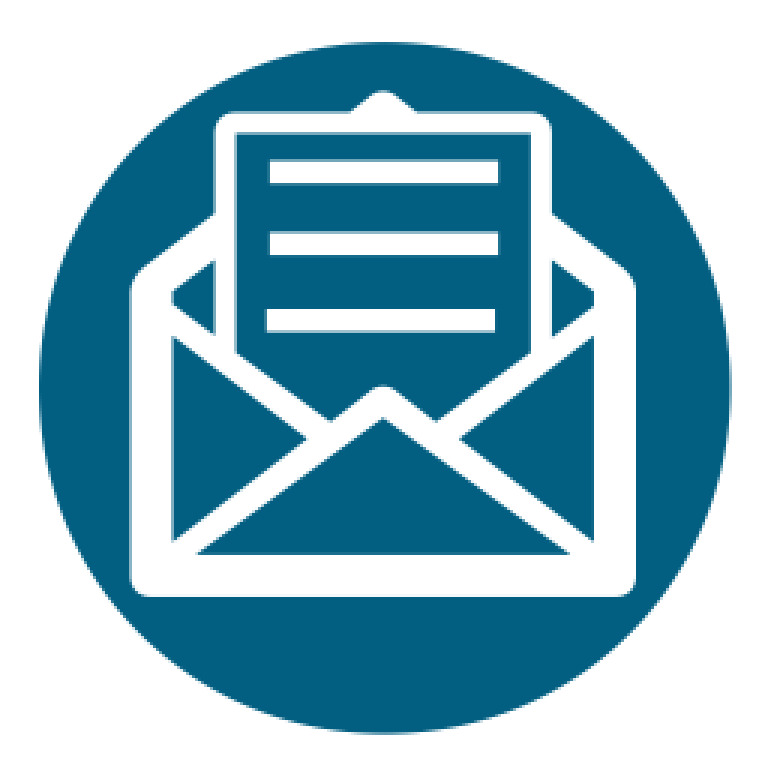 Sign up for our weekly E-newsletter or follow us on social media.